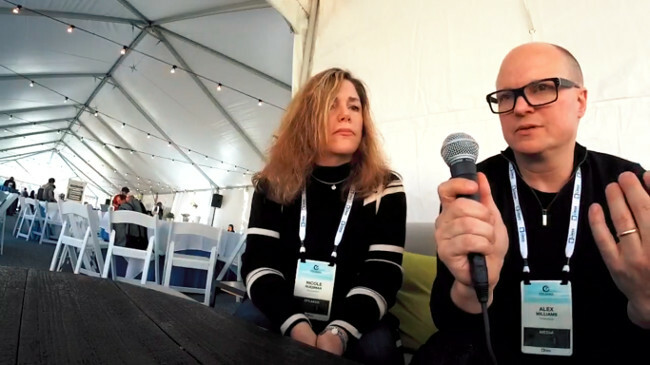 On this episode of The New Stack Makers podcast, TNS founder Alex Williams sat down with Nicole Huesman, Intel senior global marketing manager and open source advocate, to discuss the company’s processes around encouraging diversity. Huesman also highlighted that while at Open Source Leadership Summit this March, Intel has also been working alongside the Linux Foundation on the CHAOSS Project, which are a set of tools designed to measure the health of communities with open source projects. 2:39: Open source communities and inclusive environments. 6:31: How are the actual open source communities managed, and what is their governance? 8:21: How Intel’s values play a role in how the company participate in open source. 11:15: Exploring the CHAOSS Project.